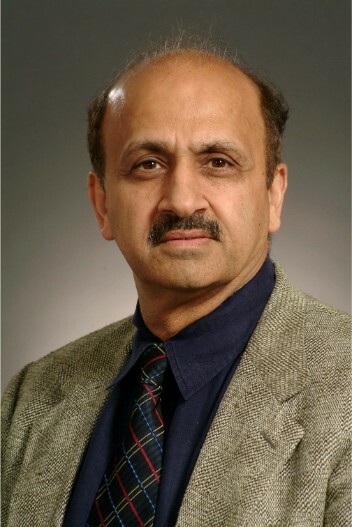 Sartaj Sahni is a Distinguished Professor of Computer and Information Sciences and Engineering at the University of Florida. 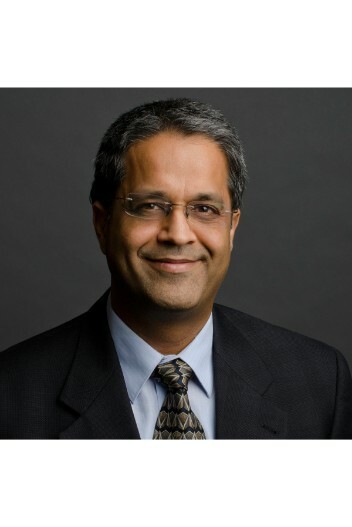 He is also a member of the European Academy of Sciences, a Fellow of IEEE, ACM, AAAS, and Minnesota Supercomputer Institute, and a Distinguished Alumnus of the IIT, Kanpur. 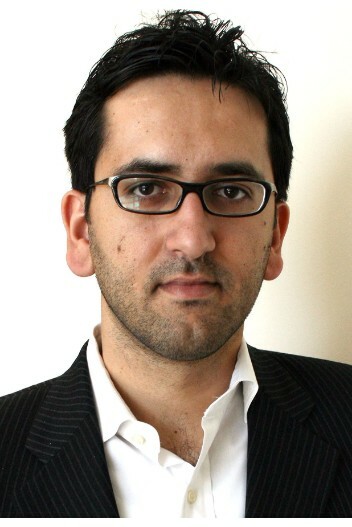 Murat is a Professor of Computer Science at University of Texas at Dallas and Director, UTD Data Security and Privacy Lab. His research focuses on creating technologies that can efficiently extract useful information from any data without sacrificing privacy or security. He has been working on security and privacy issues raised by data mining, privacy issues in social networks, applied cryptography for data security, etc. Sigurd Meldal is a Professor and Director of Silicon Valley Big Data and Cybersecurity Center at San Jose State University, USA. 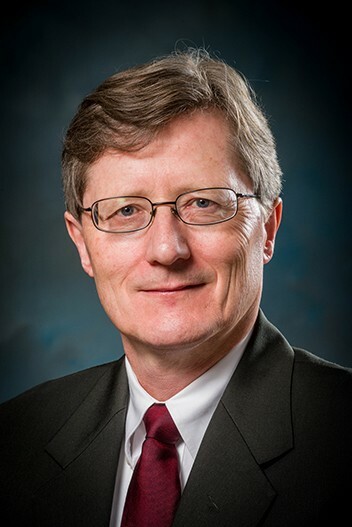 As Director of the Cybersecurity + Big Data Initiative he is developing new research and graduate programs in cybersecurity and data sciences, exploiting the interplay of these two fields as well as their separate and distinct promises and challenges. Rajeev is Computer Scientist at U.S. Army Engineer Research and Development Center (ERDC). Previously he was an Associate Professor at North Carolina A&T State University. He is Machine Learning practitioner with research in the domain of medical datasets and online social media. 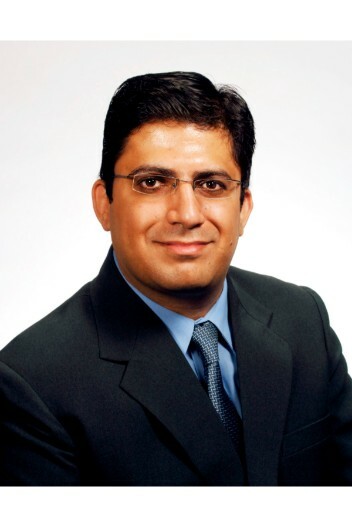 Sumeet Dua is a Professor of Computer Science and Cyber Engineering and Director, Center for Secure Cyberspace, at Louisiana Tech University, LA. He leads the Data Mining Research Laboratory at Louisiana Tech and actively works in machine learning applications for the medical domain. He has authored several books on Data Mining and Machine Learning. Oge Marques is Professor in the Department of Computer and Electrical Engineering & Computer Science at Florida Atlantic University in Boca Raton, Florida. 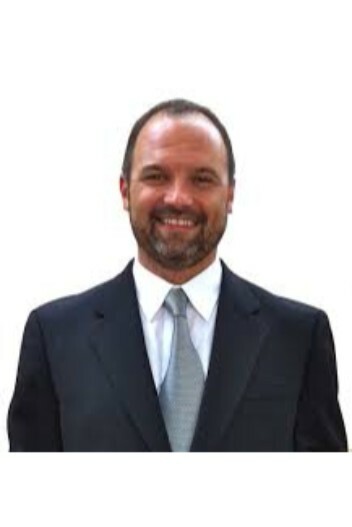 His research interests include: image processing, analysis, annotation, search, and retrieval; human and computer vision; and video processing and analysis. He is the author of 7 technical books, one patent, and more than 80 scientific articles in these topics. Inderjit Dhillon is the Gottesman Family Centennial Professor of Computer Science and Mathematics at UT Austin, where he is also the Director of the ICES Center for Big Data Analytics. He is an ACM Fellow, IEEE Fellow, SIAM Fellow, AAAS Fellow and has won the SIAM Linear Algebra Prize. Some of his current research topics: high-dimensional data analysis, divide-and- conquer methods for big data analytics, social network analysis, and predicting gene-disease associations. 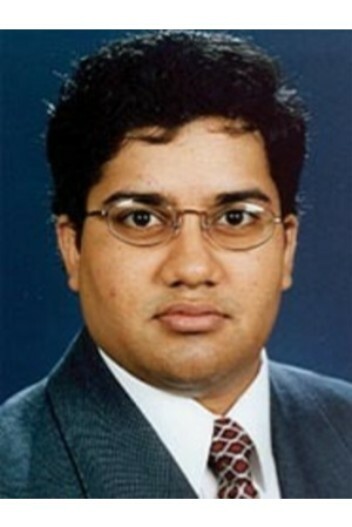 P. (Saday) Sadayappan is a Professor of Computer Science and Engineering at The Ohio State University. 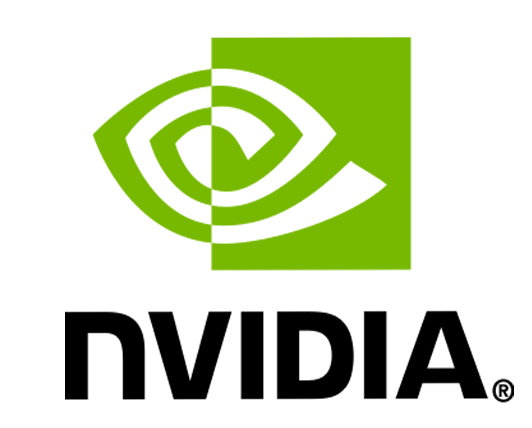 His research interests include compiler optimization for heterogeneous systems, domain/pattern-specific compiler optimization, characterization of data movement complexity of algorithms, and data-structure centric performance optimization. He obtained a Bachelors degree from IIT-Madras, and an M.S. and Ph.D. from Stony Brook University. He is a Fellow of the IEEE. Chandrajit Bajaj is the director of the Center for Computational Visualization and a Professor of Computer Sciences at UT Austin. Bajaj holds the Computational Applied Mathematics Chair in Visualization. He is currently on the editorial boards for the International Journal of Computational Geometry and Applications and the ACM Computing Surveys. He is a Distinguished Alumnus of the Indian Institute of Technology, Delhi, (IIT Delhi). 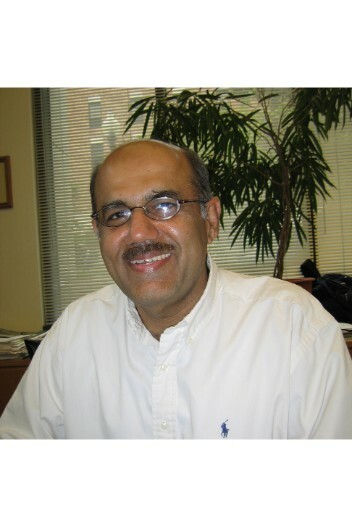 He is also a Fellow of AAAS, ACM, IEEE and SIAM. 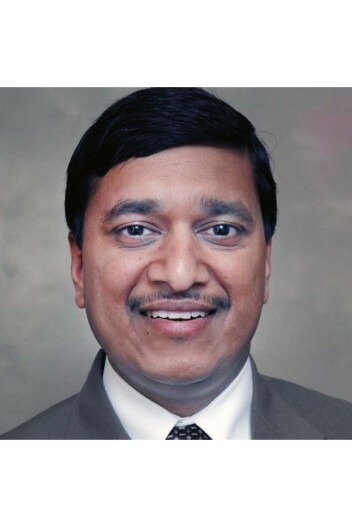 Srinivasan Parthasarathy is a Professor of Computer Science and Engineering and the Director of the data mining research laboratory at Ohio State. His research interests span databases, data mining and high performance computing. He is among a handful of researchers nationwide (USA) to have won both the Department of Energy and National Science Foundation Career awards. 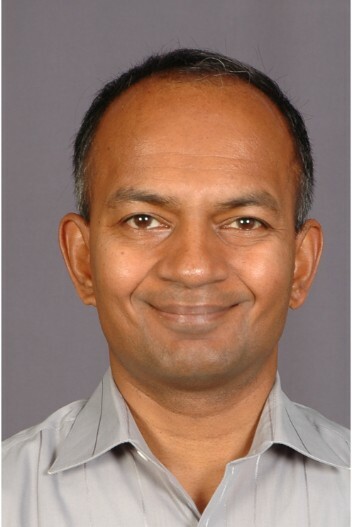 He has won multiple best paper awards or "best of" nominations at ACM SIGKDD, VLDB, ISMB, WWW, ICDM, etc.